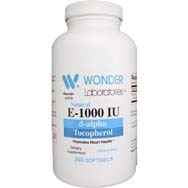 One it is ingested, vitamin E is stored in the liver before it is released into the bloodstream to be used by our bodies on behalf of a variety of healthful functions, per medicalnewstoday.com. 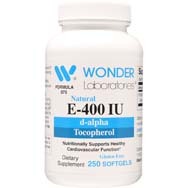 Dozens of different types of foods, ranging from almonds and hazelnuts to rainbow trout and crayfish to turnip greens and goose meat contain ample vitamin E.
Interestingly enough, E occurs in eight different chemical forms – alpha-, beta-, gamma-, and delta-tocopherol on one side, and alpha-, beta-, gamma-, and delta-tocotrienol on the other, with alpha-tocopherol the only one of the eight identified as meeting human dietary needs, per National Institutes of Health (NIH). 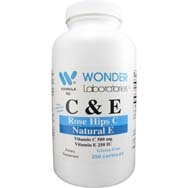 As a nutrient, vitamin E is best known for its antioxidant properties, per mayoclinic.org, which defines antioxidants as substances capable of guarding cells from the damaging capabilities of free radicals – which are molecules manufactured when food is broken down by your body or is exposed to tobacco smoke and radiation. Vitamin E is also key when it comes to vision, reproduction, and the health of your blood, brain, and skin, and it can play a positive role in reducing the risks of atherosclerosis and the rates of ischemic heart disease. 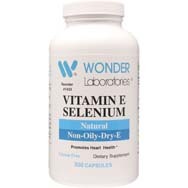 Per Mayo Clinic, some research has shown vitamin E possibly useful for slowing the progression of Alzheimer’s disease and alleviating symptoms associated with nonalcoholic fatty liver disease. 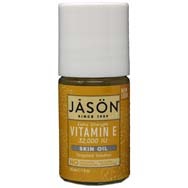 Without adequate vitamin E, you are likely more susceptible to infections as well as diminished eyesight, and muscle weakness, which leads us to . . .
Vitamin E deficiency, per NIH, is quite rare in humans because it is unlikely the result of consuming a diet low in the vitamin. “Rather, it tends to be caused by irregularities in dietary fat absorption or metabolism,” NIH reports. 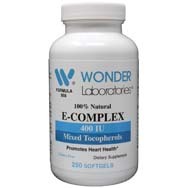 Causes of such a deficiency can include low birth weight for premature babies, disrupted fat malabsorption in the small intestine, cystic fibrosis, Crohn’s disease, and mutations in the tocopherol transfer protein causing fat metabolism, per NIH. Difficulties with coordination and walking. 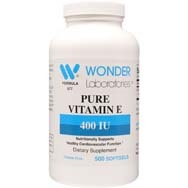 Per medicalnewstoday.com, a lack of vitamin E can lead to the breakdown of certain neurons, known as the Purkinje neurons, resulting in the hindrance of their being able to properly transmit signals. Vision disturbances. The loss of vision over time is linked to a Vitamin E deficiency that can debilitate light receptors in the retina as well as other cells contained in the eye. Feeling unwell. Just an overall feeling of not feeling that great. Numbness and tingling. This is quite likely due to the damage of nerve fibers, obstructing the ability of nerves to transmit signals properly. Immune system issues. 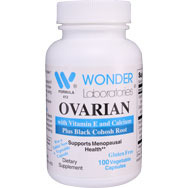 Older adults might be particularly at risk, per medicalnewstoday.com.